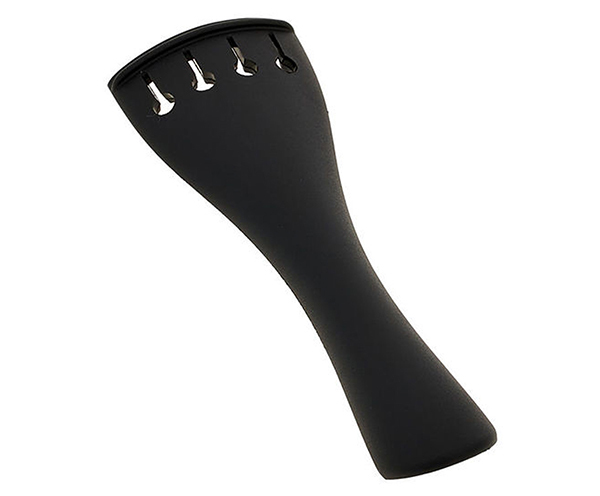 Violin Tailpiece. Ebony Tulip Shape with Black fret. Violin Tailpiece. Ebony Tulip Shape with White fret. 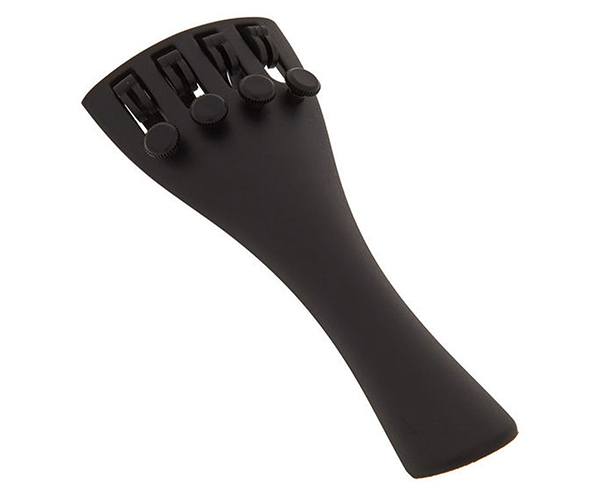 1/2 (118mm) Nylon Tailpiece Gut - Standard German. Black threaded nylon gut. Made in Germany. 1/4 - 1/16 (102mm) Nylon Tailpiece Gut - Standard German. Black threaded nylon gut. Made in Germany. Ebony Tailpiece Saddle - fitted (shaped). Rosewood Tailpiece Saddle - fitted (shaped).